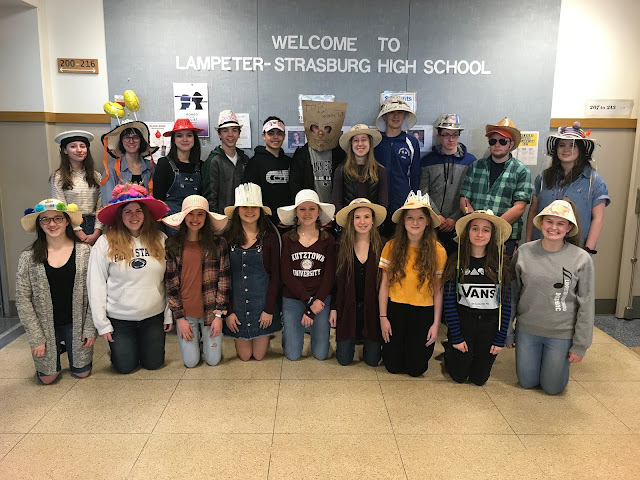 Vote for Lampeter-Strasburg freshmen Kelsey Kimmel as PennLive's Midstate Girls' Athlete of the Week. Three games in and Kimmel has earned, three wins with three big performances for the Pioneers’ freshman sensation. Kelsey Kimmel, Lampeter-Strasburg, lacrosse — Three games, three wins and three big performances for the Pioneers’ freshman sensation: In a 13-3 victory over Cocalico, Kimmel had a goal and an assist; in a 14-2 triumph over Conestoga Valley, she pocketed six goals and dished off three assists; and in an 11-3 win over Warwick, she potted two goals with two more assists for nine goals and six assists in three games — for an L-L League-best 34 total points heading into this week.